Sweeping tombs and worshiping ancestors have become a lasting custom and tradition hereafter. 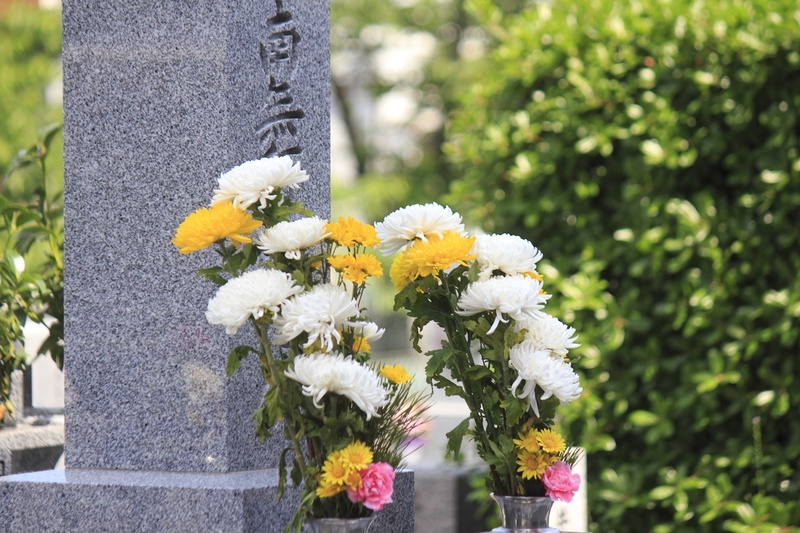 Nowadays, people still have the custom of sweeping tombs and worshiping ancestors before and after Qingming Festival: weeding mounds, placing offerings, burning incense and praying in front of tombs, burning paper money and gold ingot, or simply laying flowers, to express grief for ancestors. Swing (Qiuqian) means grabbing leather rope to migrate, which has an ancient history. It was called Qianqiu at the first and replaced by swing (Qiuqian) to avoid the taboo. 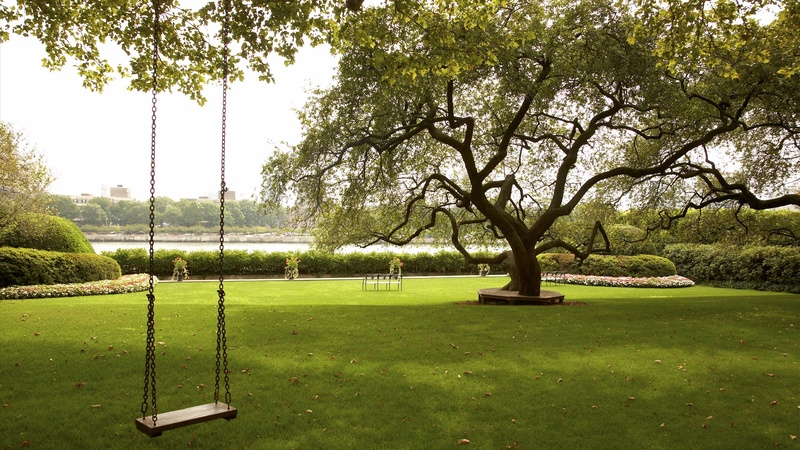 Ancient swing used tree branched as the frame and was attached with colored ribbons. Later swing gradually developed into the composition of two ropes and a pedal. Swinging can not only improve health, but also cultivate the spirit of braveness, which is still the joy of people, especially children. Ju is a ball made of leather and tightly filled in with hair. Cuju means kicking the ball with feet, which is a game that people like in Qingming Festival in the ancient time. It is said to be invented by Yellow Emperor and initially used to train warriors. Shooting the willow is a game that trains archery skills. 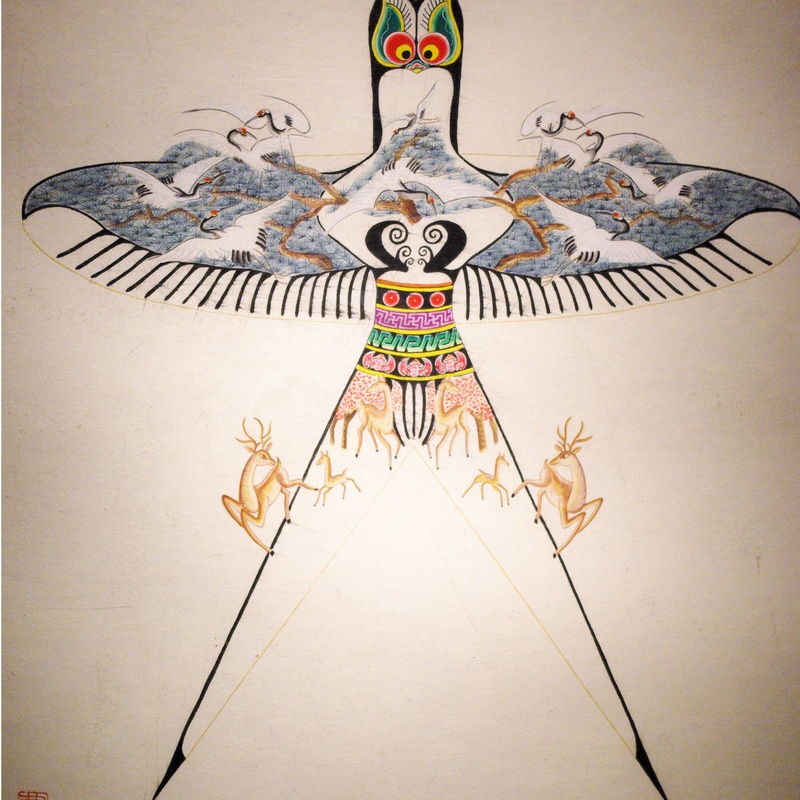 According to records of people in Ming Dynasty, it means putting the pigeon in a gourd, then hanging the gourd high on a willow, bending a bow to shoot the willow, then the pigeon flies out of the gourd, the outcome is determined by how high the pigeon flies. 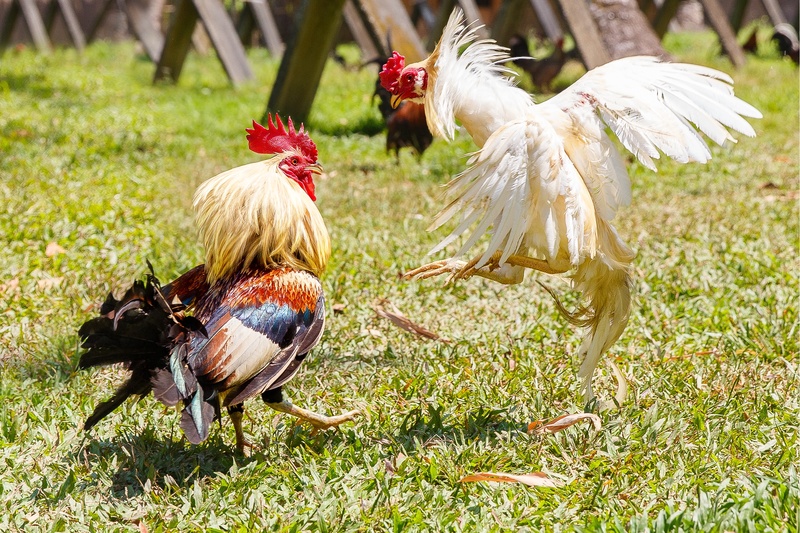 Cockfighting game prevailed around Qingming in ancient, and lasted from Qingming to Summer Solstice. The earliest record of cockfighting in China can be seen in the Zuo Commentary (Zuo Zhuan). 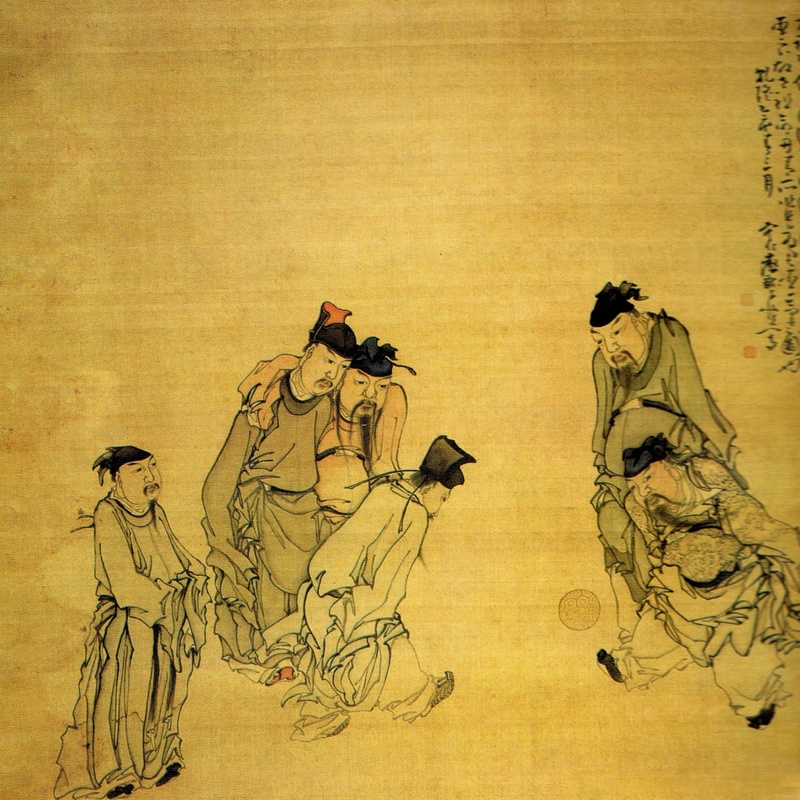 By the Tang Dynasty, cockfighting had become a common practice that not only in folk but also for emperors, for example, Emperor Xuanzong loved cockfighting most. 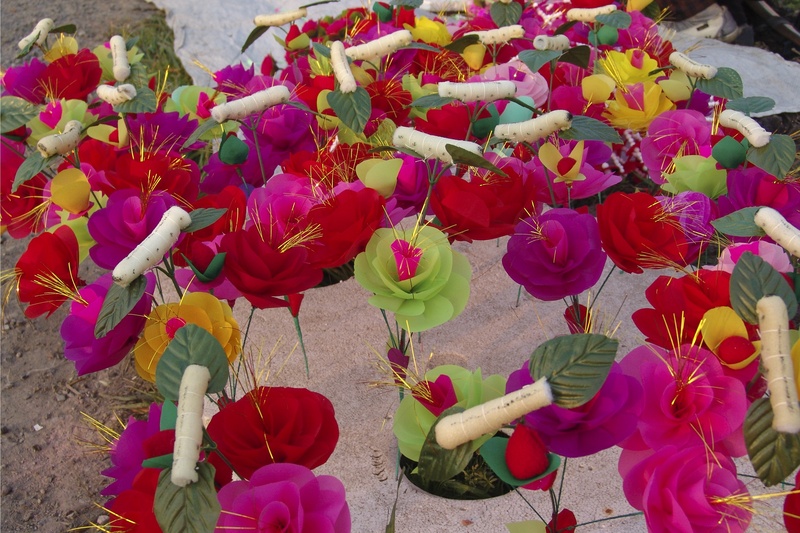 "Silkworm Flower Event" is characteristic folk culture in silkworm townships. During Qingming in the past, many places had this folk activity. Silkworm Flower Event every year is loaded with crowds with frequent activities. Some of these activities are held on the bank, and most of them are held on boats, which are full of characteristics of water townships. It was called “Qian’gou”, “Gouqiang” earlier and “Tug-of-war” (“Bahe”) since the Tang Dynasty. It was invented in the late Spring and Autumn Period and began to prevail in the army. Emperor Xuanzong once held a large-scale tug-of-war during Qingming Festival. Since then, the tug-of-war had become a part of Qingming customs. Around Qingming Festival, the nature shows a vibrant outlook and it is great time for outing. Go outing around Qingming has been a folk custom in our country. Flying a kite in Qingming is a universally popular custom. For the ancients, flying a kite was not only a recreation activity, but also a witchcraft behavior: they thought flying a kite could fly away their bad luck. Thus, many people write all disasters and diseases they know on the kite when they fly a kite, and cut the string of kite when the kite is high in the sky, which represents the kite takes away their illness and bad luck. Around Qingming, the saplings planted have high rate of survival and grow fast. Therefore, since ancient times, Chinese people have been having the custom of planting trees around Qingming. Someone called Qingming Festival as Tree-planting Festival. The custom of planting trees has been passing so far.